Be sure to watch for these new releases of my books! For more information about my books, visit Bookzone. Exciting news!!! 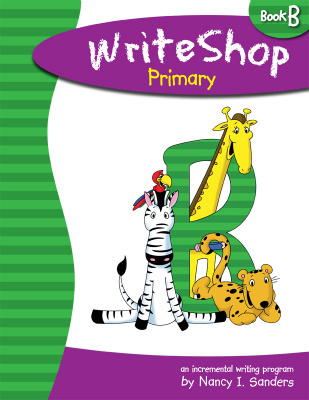 My newest book, WriteShop Junior Book D is hot off the press and available now for homeschooling families and classroom teachers to use to teach kids how to write. 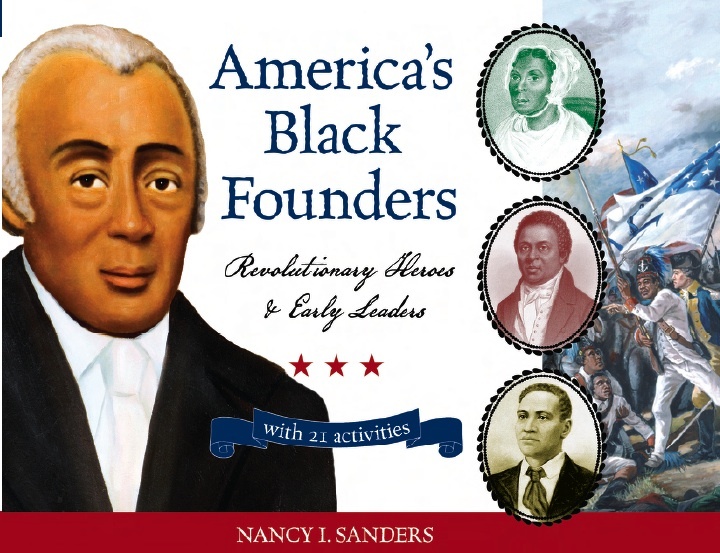 America’s Black Founders helped build a nation that would become one of the most influential countries in the world. 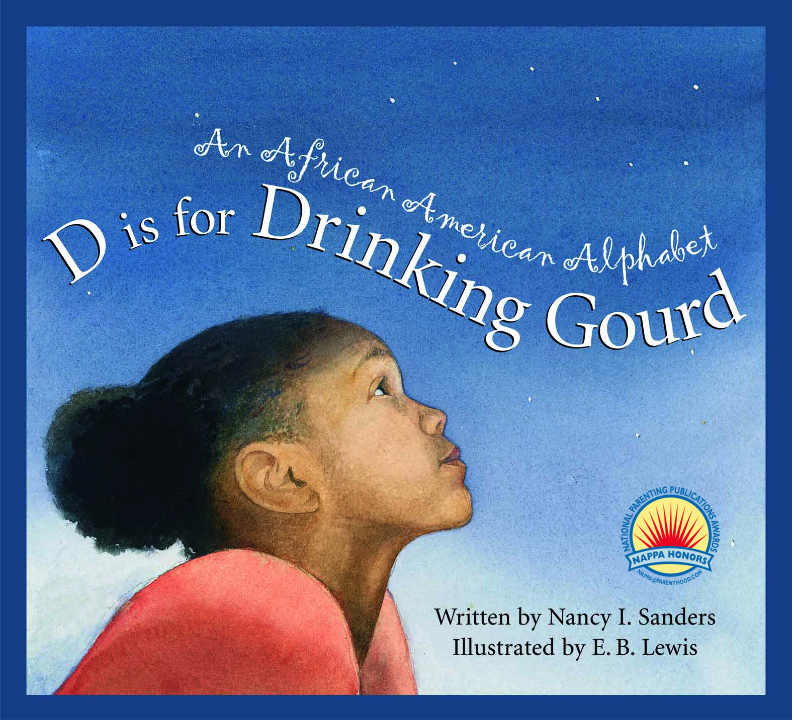 Even though many traditional history books have been silent concerning the important contributions and accomplishments of African Americans during the founding of the nation, America’s Black Founders were not silent. 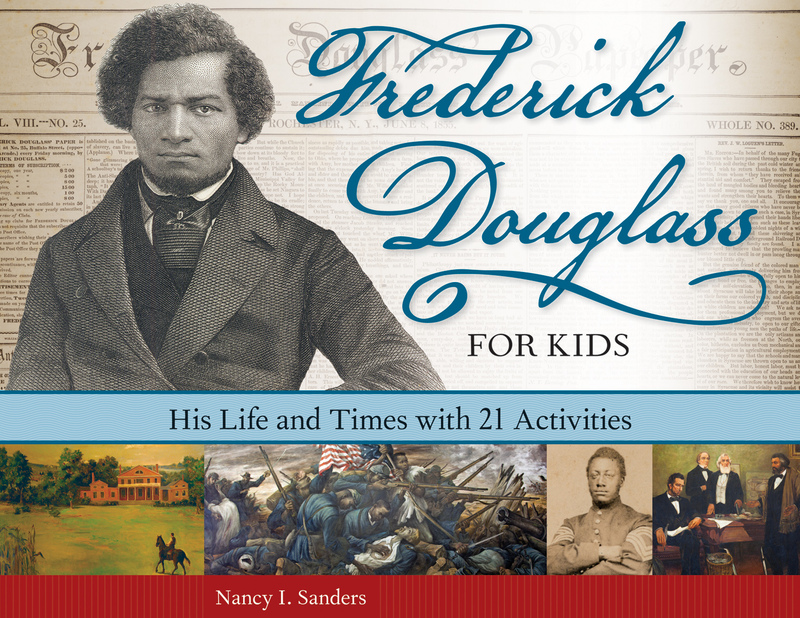 Through the petitions they wrote, the sermons they preached, the literature they published, the churches they built, and the organizations they formed, African Americans influenced the birth of a new nation in powerful and far-reaching ways. 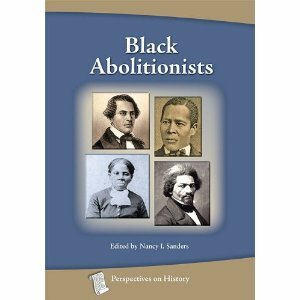 Visit the book’s website at America’s Black Founders. Visit the book’s website at Yes! You Can. 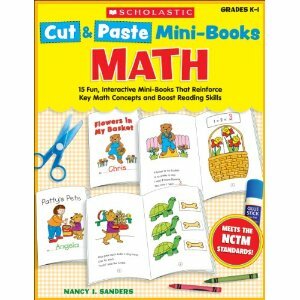 Here, at last, is the book on children’s writing I’ve been looking for to offer my writing customers. 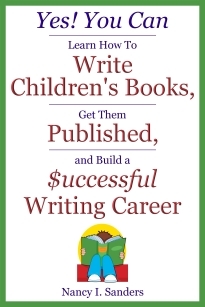 This book offers a solid guide to publication for any writer looking for an eventual career in writing and willing to try a road slightly less traveled. It’s unlike any other book on this topic that I’ve seen… The content in this book is awesome! 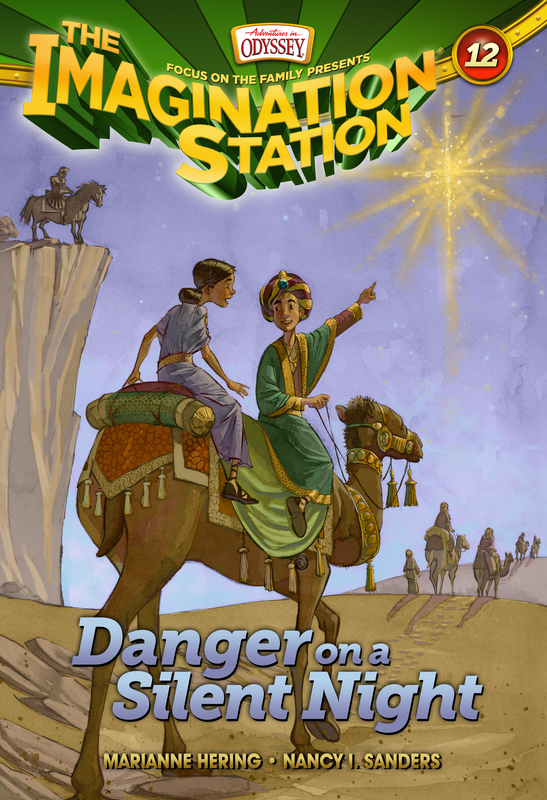 A topsy-turvy kingdom turns right-side up when Princess Batilda discovers a priceless treasure. 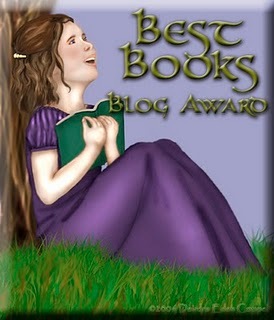 Come and see the delightful things that can happen to a princess who learns to say, “I’m sorry.” Coming summer 2009. Smile after smile awaits the reader in this picture book, from watching a princess you can’t help love because of all the chaos she causes throughout the castle, to her “coming of age” when she realizes the importance of that very special word, “Sorry.” Neither the king nor queen nor princes from nearby kingdoms could teach her that, only the boy in the background who knew her worth. 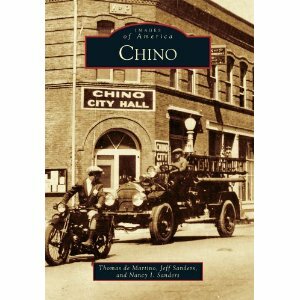 A darling story, well worth reading. –Shirley Shibley, contributor to Clubhouse, Bread for God’s Children, and other periodicals. Princess Batilda is always causing havoc in the kingdom but she refuses to say, “I’m sorry.” This delightful tale of the consequences of never saying you’re sorry will charm child and parent alike. The unexpected twist at the end of the story makes it even more delightful. –Gloria McQueen Stockstill, author of four board books including The Basket in the River, To the Town of Bethlehem, The Blind Man by the Road, and Jesus Rose on Easter Morn. 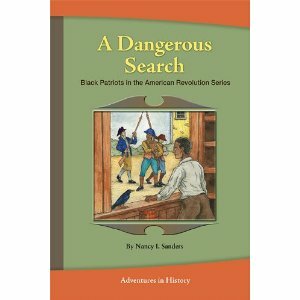 This book features a collection of twenty reproducible scripts covering a comprehensive span of history from Africa before the transatlantic slave trade through current events in our nation. It’s geared for students in grades 4 to 8. 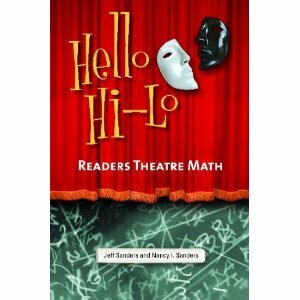 My husband, Jeff, a fourth-grade elementary school teacher, and I co-wrote it together. 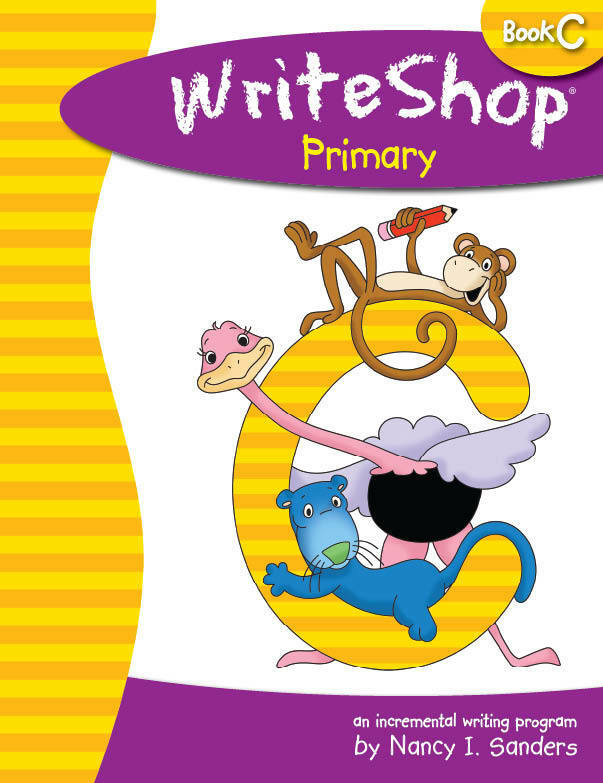 WriteShop Primary is an incremental writing program designed for the homeschooling family. 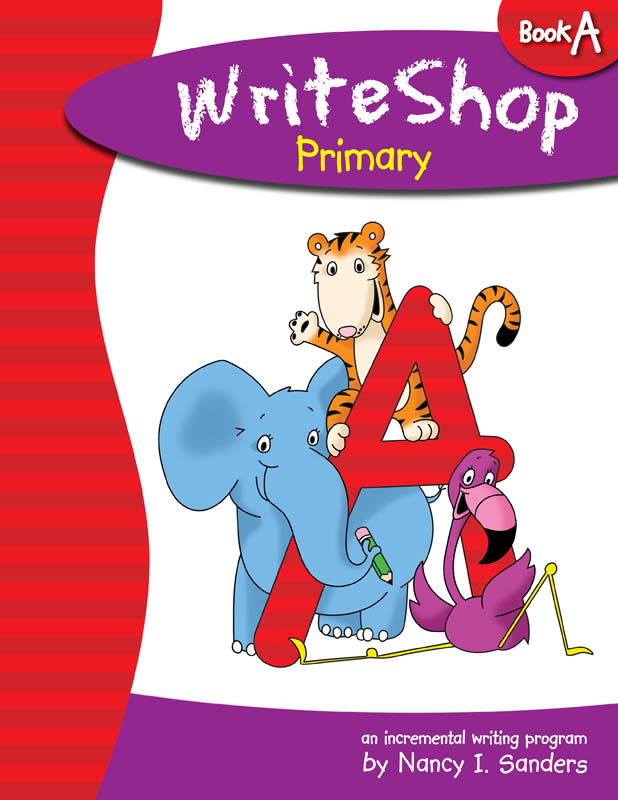 It teaches writing to children in kindergarten through second grade. 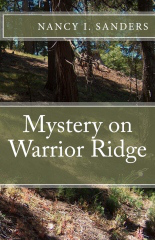 For an exciting review of Book B, please visit On the Old Path. 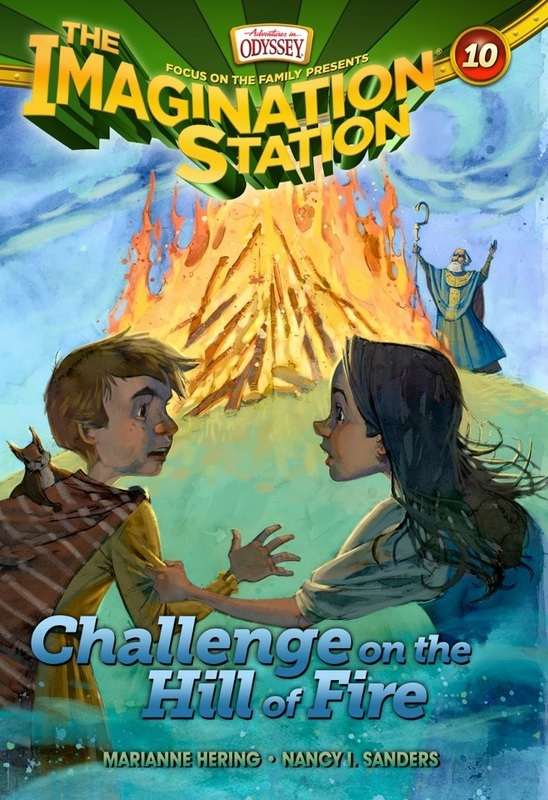 Also written by my husband Jeff and me, this book teaches students in fourth grade about subjects across the curriculum through active learning. 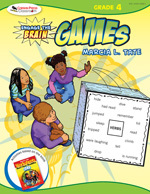 One in a series of activity books to supplement Marcia Tate’s bestseller, Worksheets Don’t Grow Dentrites, the activities in this book will motivate students to learn while they’re actively using their brain and having lots of fun. 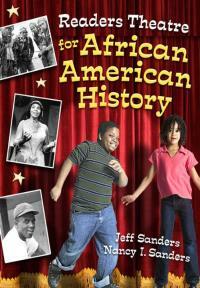 This book is bursting with great activities for kids and students to do to learn about African American history.